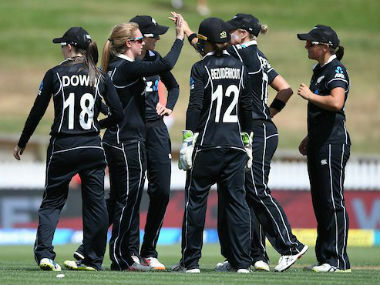 India vs New Zealand (IND v NZ) Live Streaming: Here's everything you need to know about the coverage of the third women's T20 between India and New Zealand. 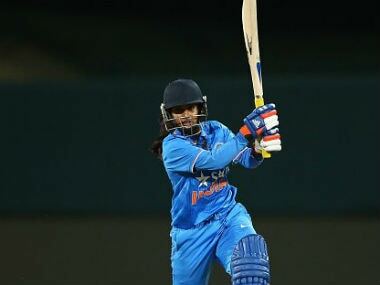 The Indian women's team captain Harmanpreet Kaur Friday conceded that New Zealand women deserved to win the T20 International series but said her "young" side gave a tough fight and learnt valuable lessons from the defeats. 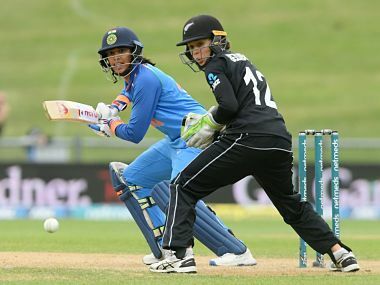 India vs New Zealand (IND v NZ) Live Streaming: Here's everything you need to know about the coverage of the second women's T20 between India and New Zealand. 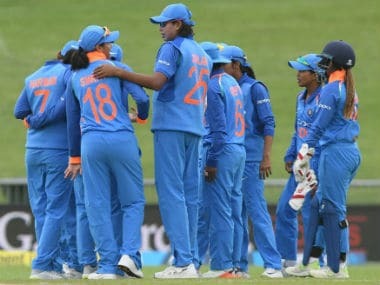 Having already sealed the series, the Indian women's cricket team put up an ordinary effort with the bat to go down by eight wickets against New Zealand in the third and final ODI here on Friday. 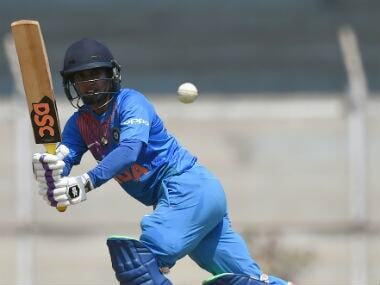 A dominant India will look to seal the three-ODI series with another collective effort and consolidate their position in the ICC Women's Championship table when they face New Zealand in the second one-dayer at Mount Maunganui on Tuesday. 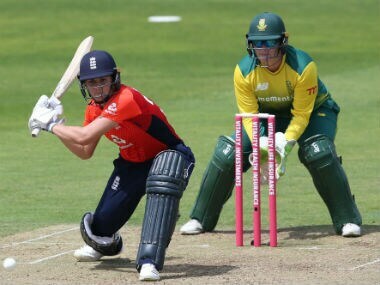 After three hundreds in its first 13 years, there are now nine centuries in women’s T20Is, six of which have come in the last nine months. Here's how it all evolved.